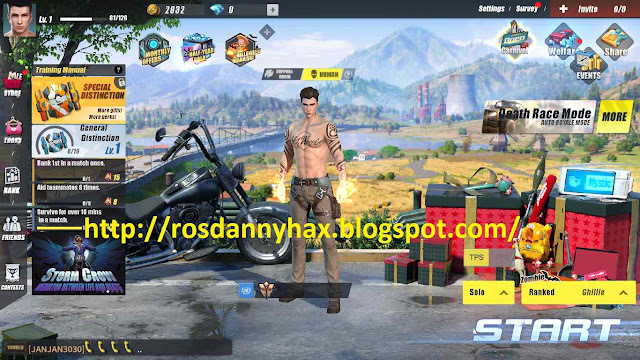 [10-30-18]-DannyHAX RoS MODDED v2.8 Including Fist of Fury No Recoil High Scope UPDATED! Download Link (3 ADS Only) [with Red Antenna/Aura + HighScope + No Recoil] : "CLICK ME!" 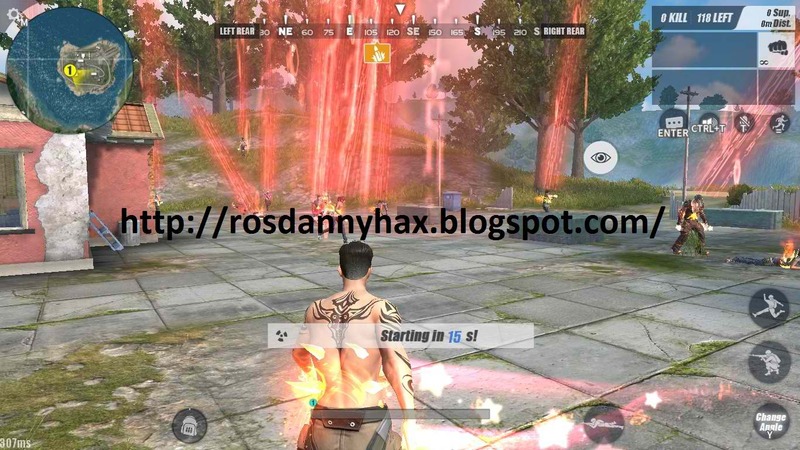 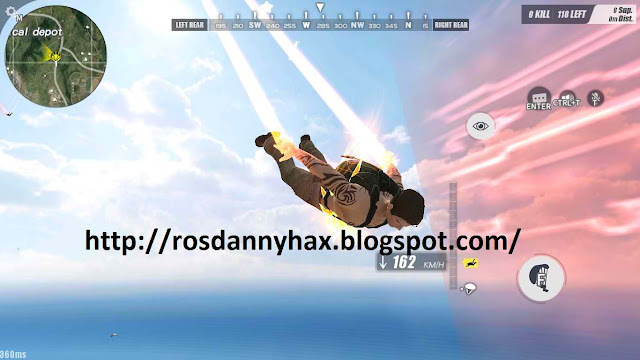 Download Link (3 ADS Only) [with Red Antenna/Aura + No HighScope + No Recoil] : "CLICK ME!" 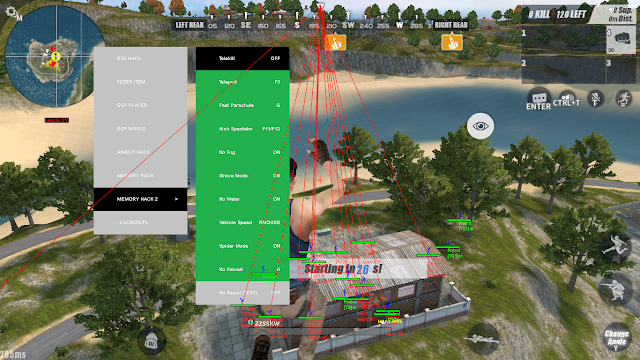 Download Link (3 ADS Only) [with No Antenna + HighScope + Aura + No Recoil] : "CLICK ME!" Download Link (3 ADS Only) [with No Antenna + No HighScope + Aura + No Recoil] : "CLICK ME!"